Sathyam Cinemas is a famed theater chain in Chennai with five different multiplexes spread all over the city. And, not so surprisingly the management has reserved majority of their theaters for Ajith’s grand extravaganza Vivegam. 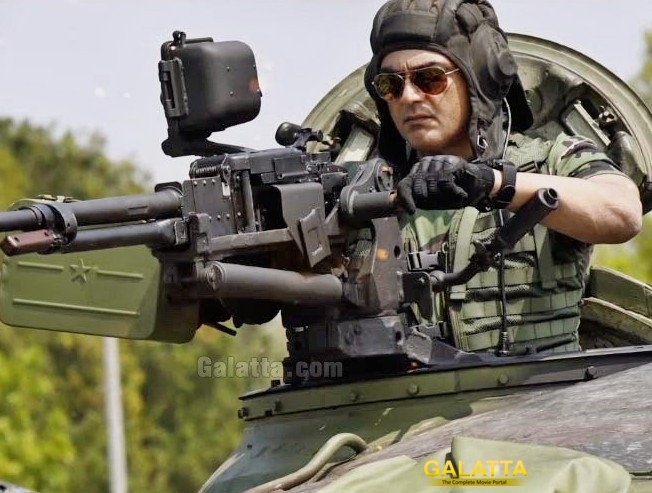 The bookings for Vivegam opened on Tuesday night and Sathyam Cinemas’ servers couldn’t handle the load. It went down several times and by the next morning, most tickets for the weekend had already been booked. Majority of the shows had been reserved for director Siva’s Vivegam which is expected to make record collection on Aug 24th when it releases.